If you have been a part of the Android community long enough, chances are that you have several devices linked to your Google account. Since we end up changing smartphones every couple of years and lose a few in the process, there a good chance that you would need to remove old or lost device from Google account. Removing old and lost devices from your Google account not only helps it keep organized but also an important security factor. 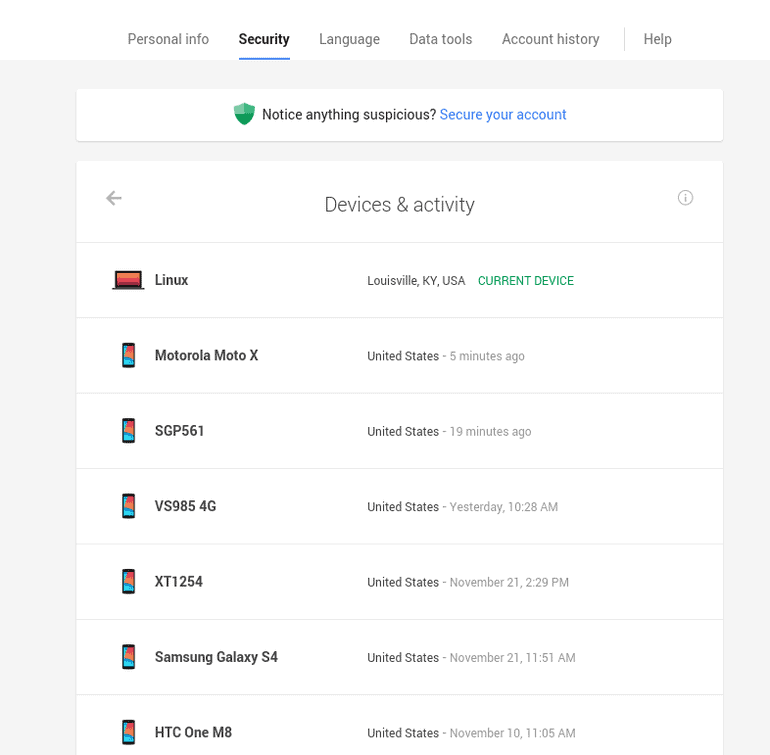 Fortunately, the Devices & activity security tool by Google allows you to get an overview of all the devices linked to your account. 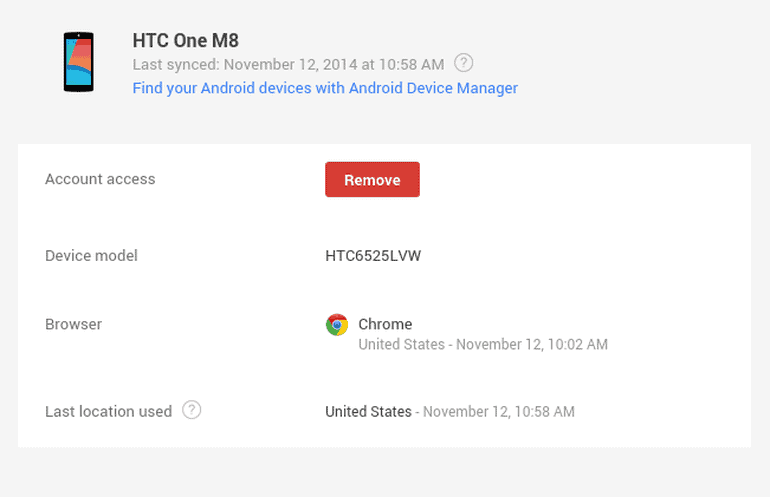 Start off by making sure that you are logged into the Google account you want to remove old or lost devices from. Once you are logged in, head over to the Google Account Security page using the web browser and click on “View Activity”, under the Devices & activity tab. On this screen, you will be able to see all the Android smartphones, tablets, and computers that are linked to your Google account. To know more about a particular connected device, simply click on it and the tab will expand to show your more information. Using this expanded view of the device information tab, you can simply click on “Remove” to get rid of the device from the list. Confirm by pressing “Yes” and continue this process to remove all the devices you no longer want to link to your Google account. Was this quick tutorial helpful is sorting out the device connected to your Google account? Do share your thoughts in the comments section given down below.